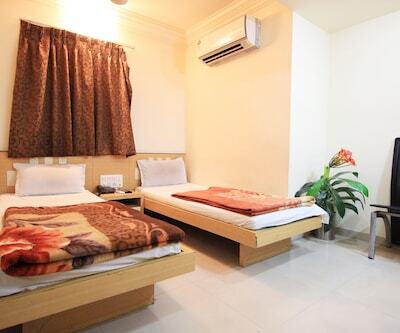 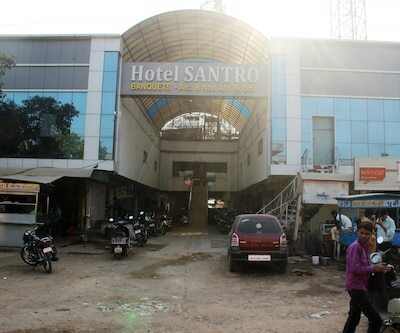 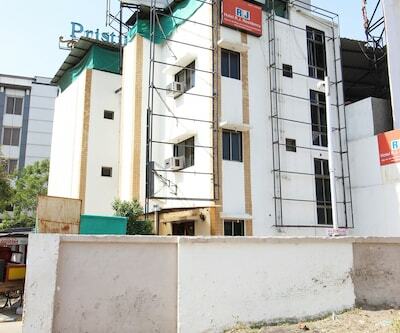 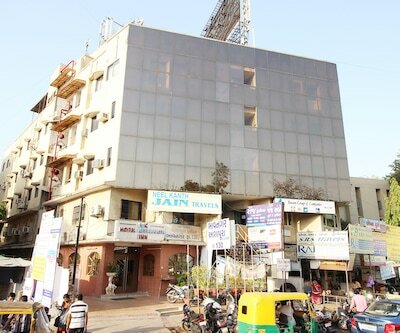 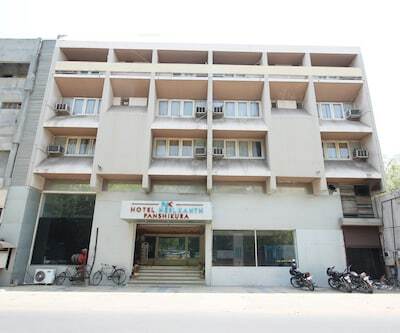 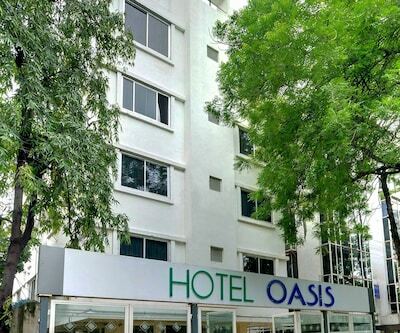 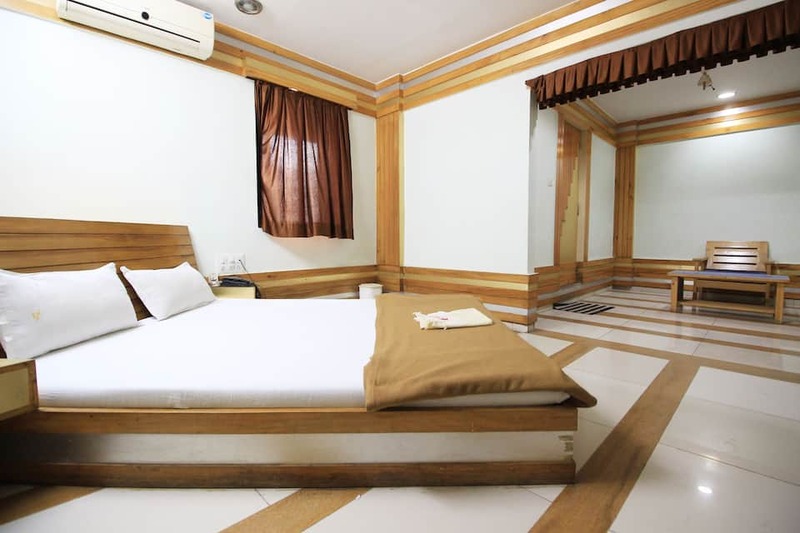 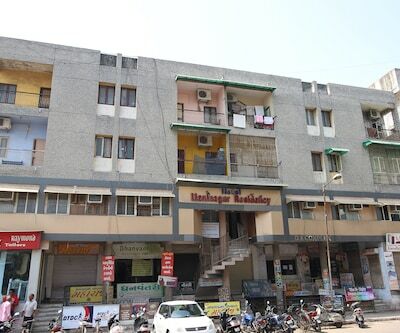 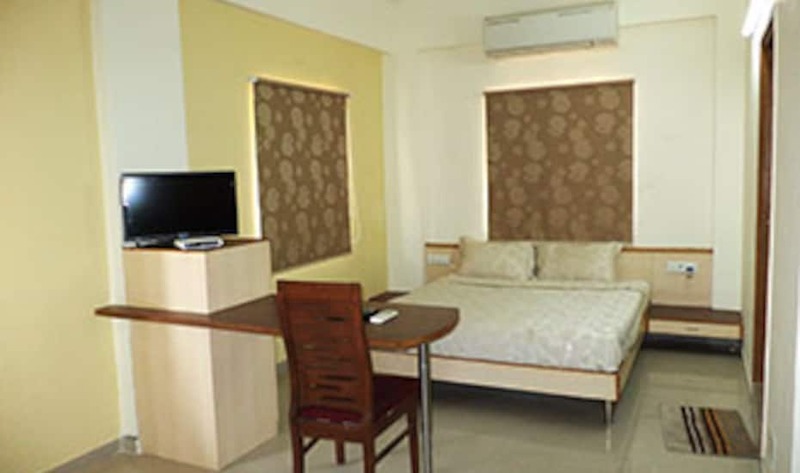 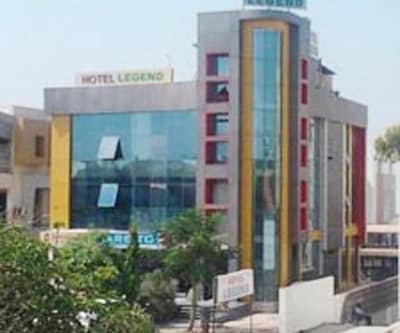 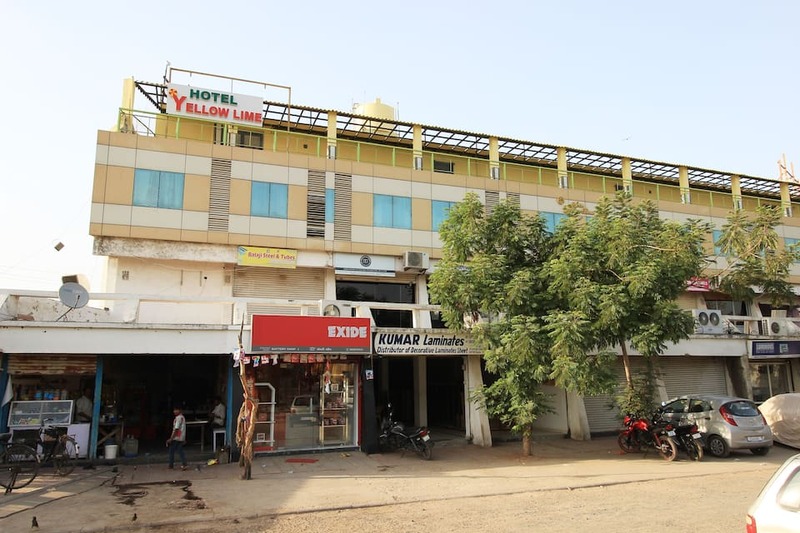 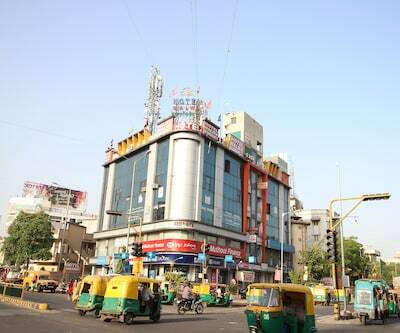 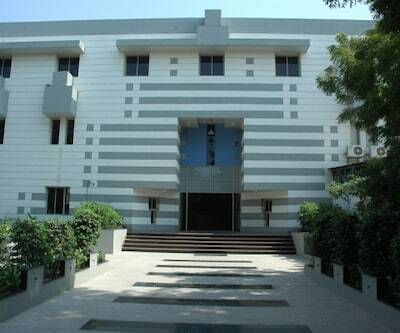 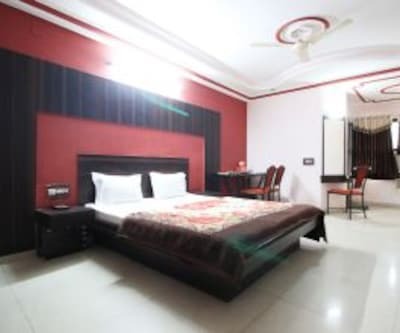 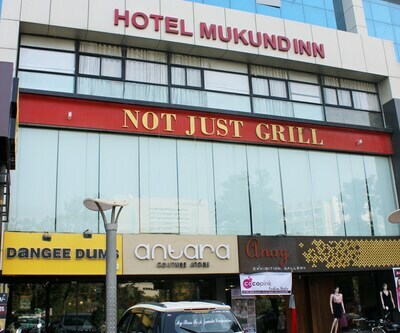 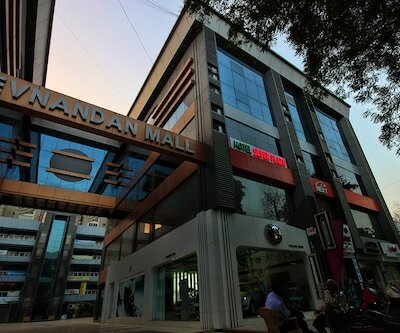 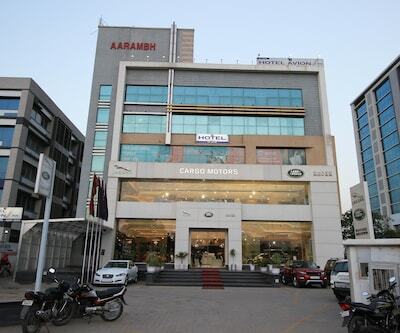 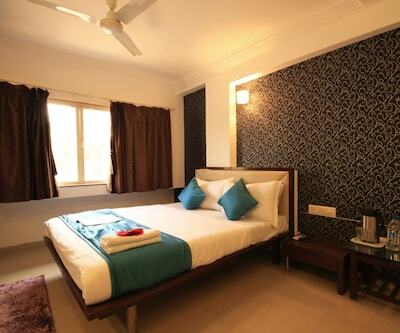 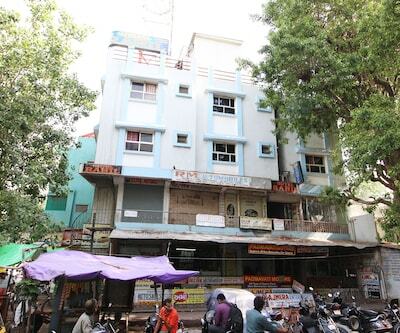 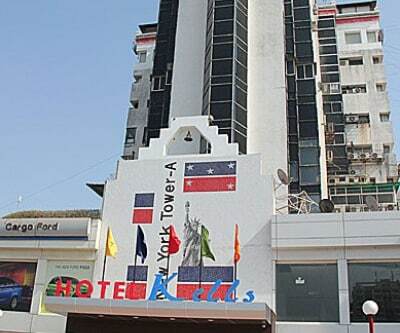 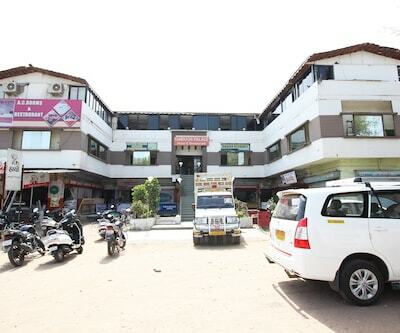 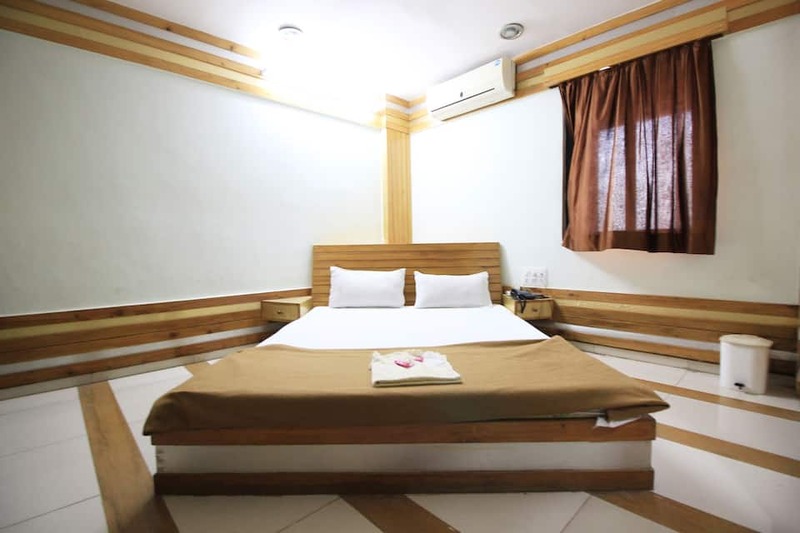 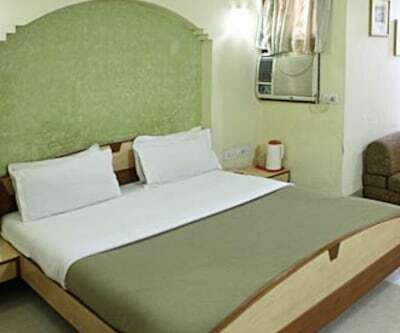 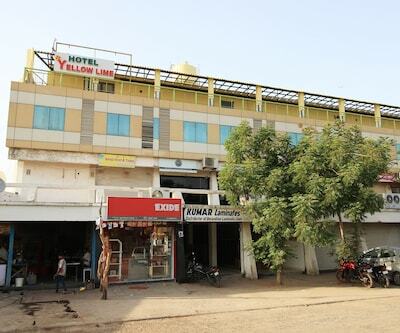 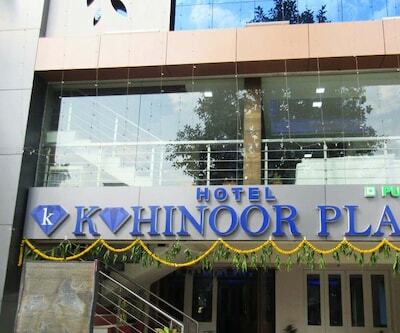 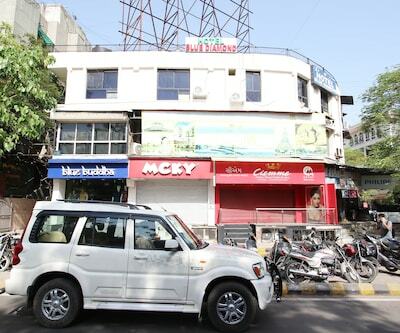 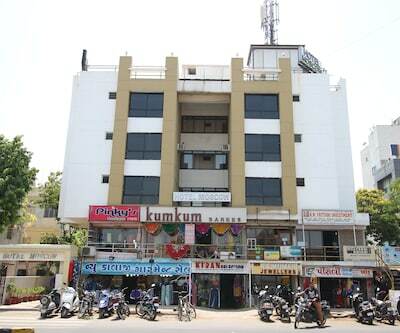 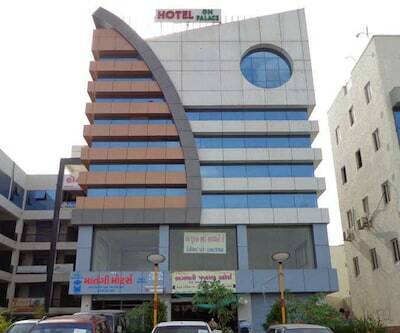 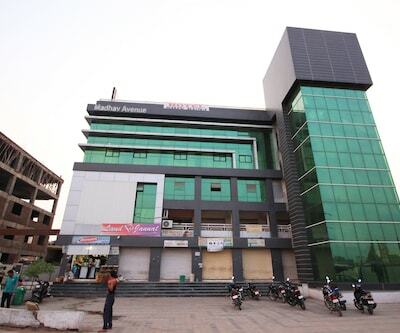 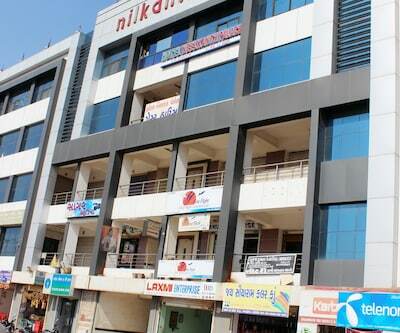 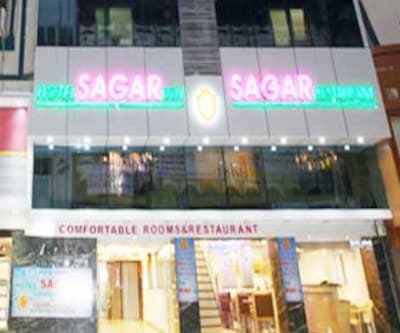 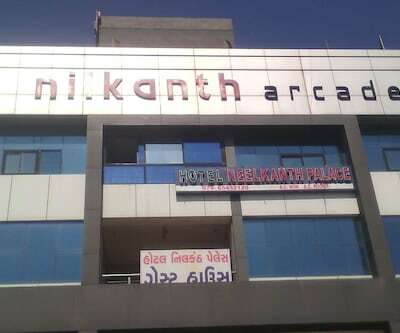 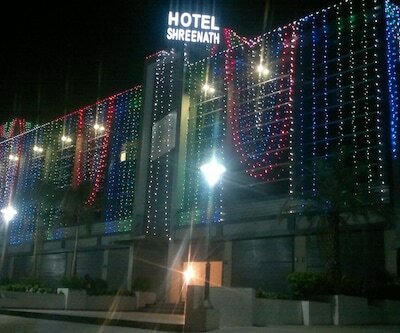 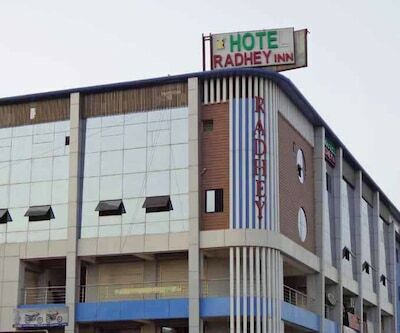 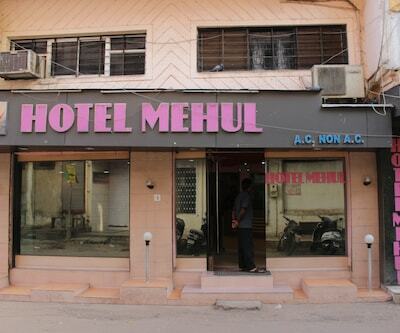 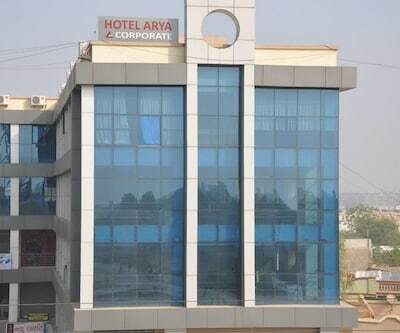 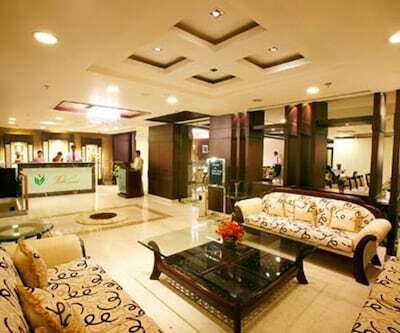 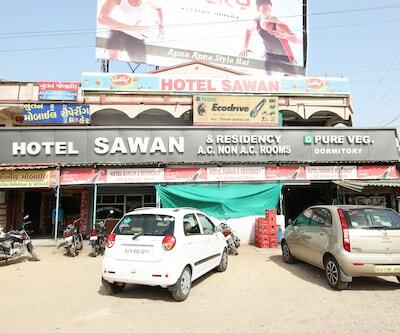 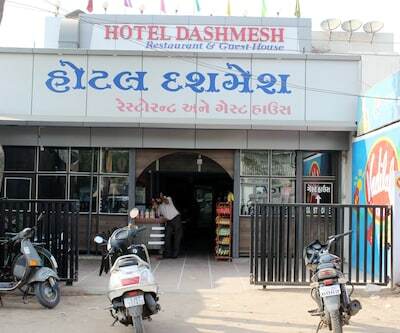 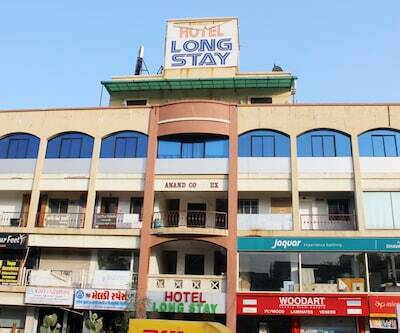 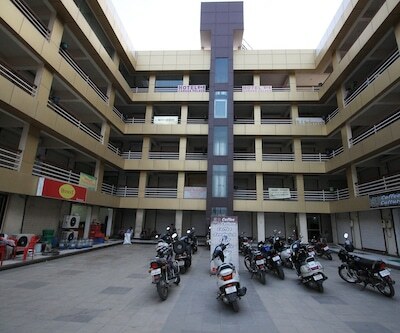 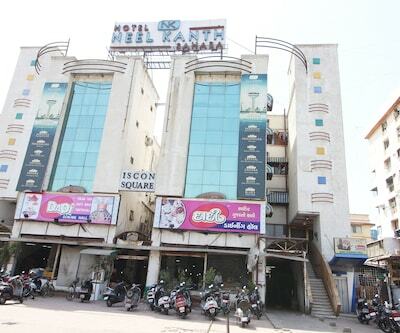 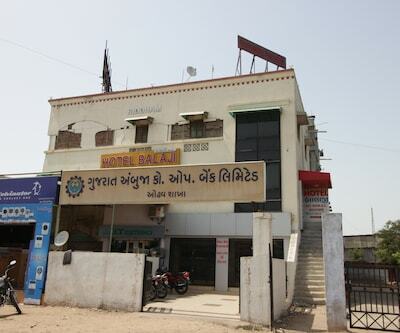 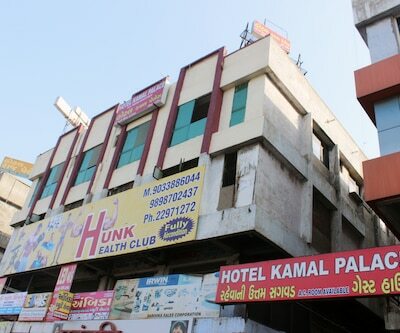 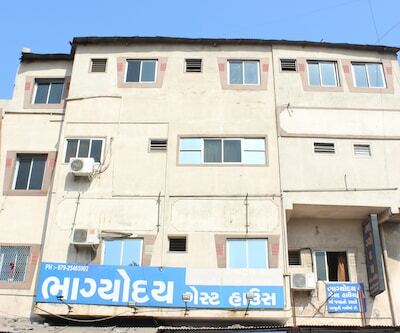 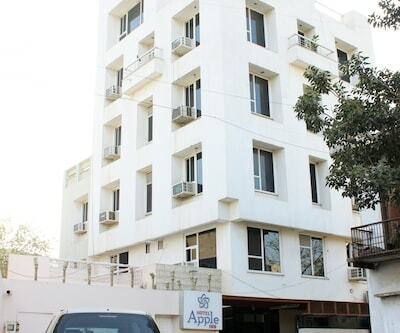 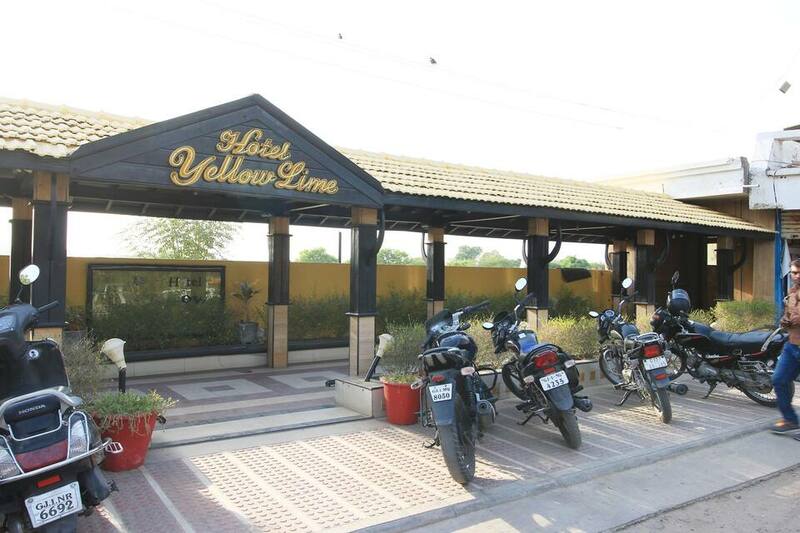 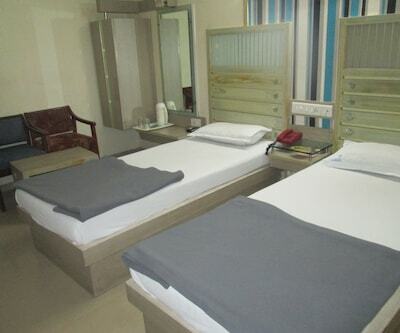 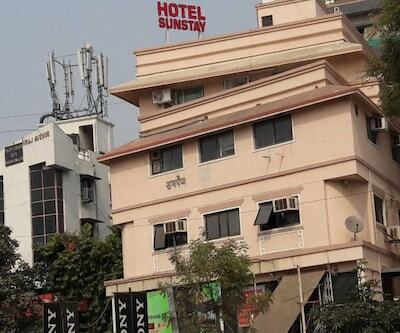 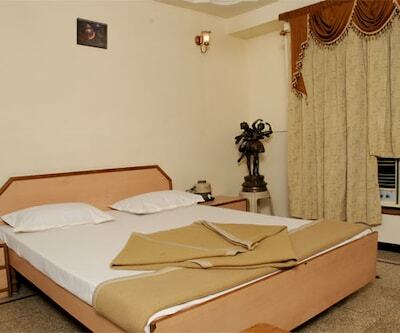 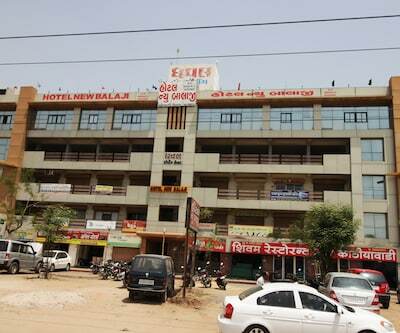 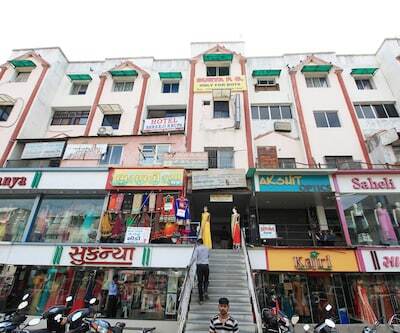 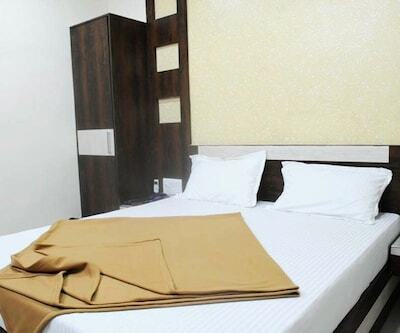 Located near Vastrapur Lake (10 km), Hotel Yellow Lime in Sarkhej is accessible from Sanand Bus Stand (12 km). 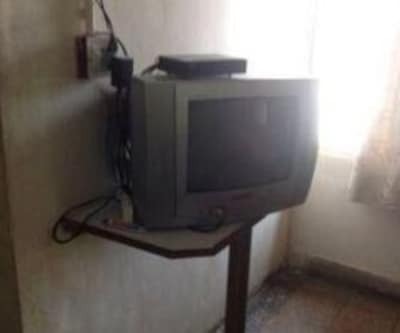 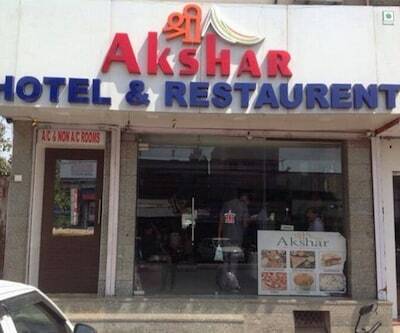 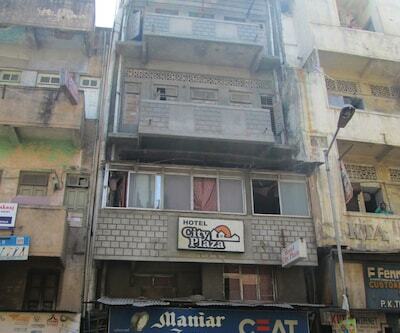 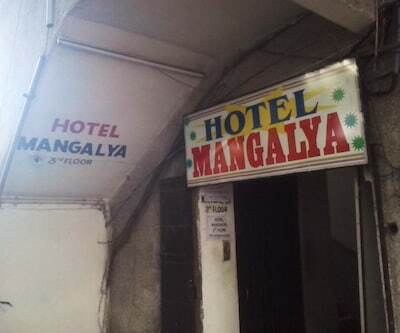 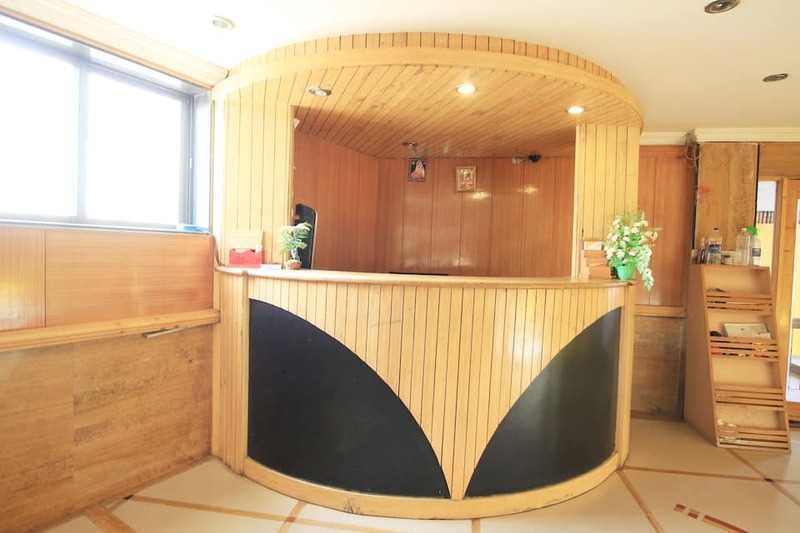 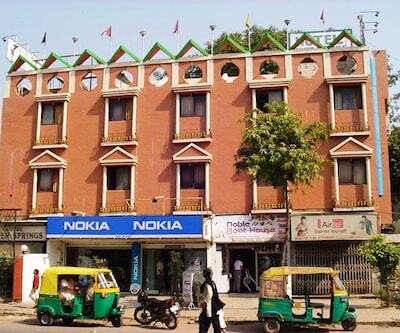 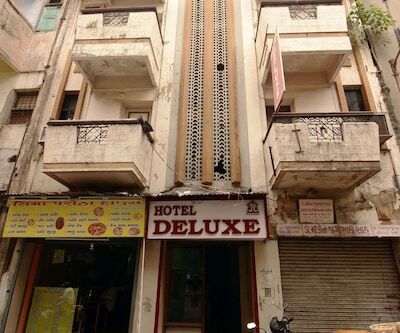 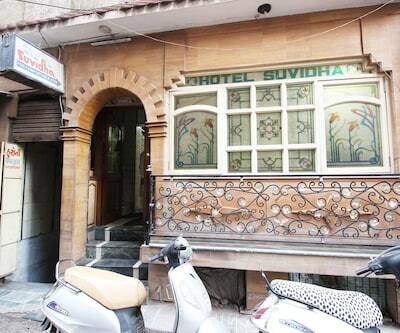 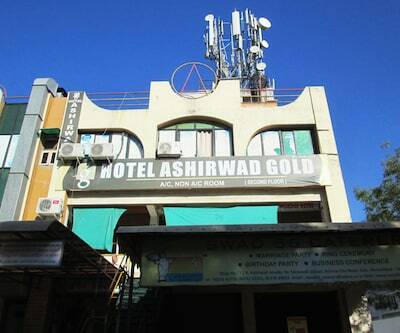 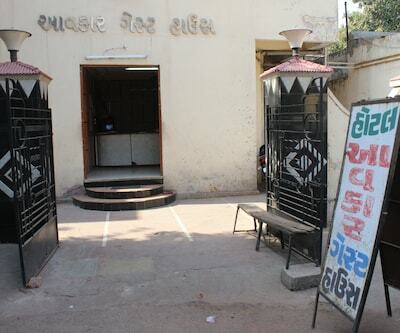 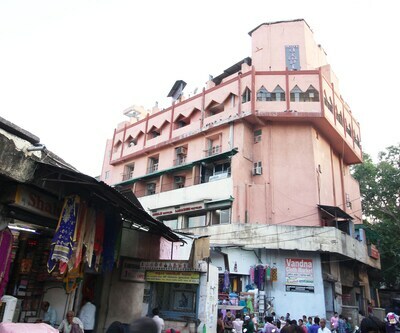 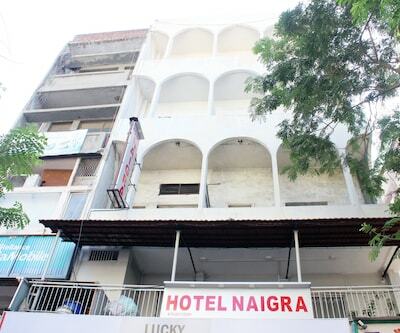 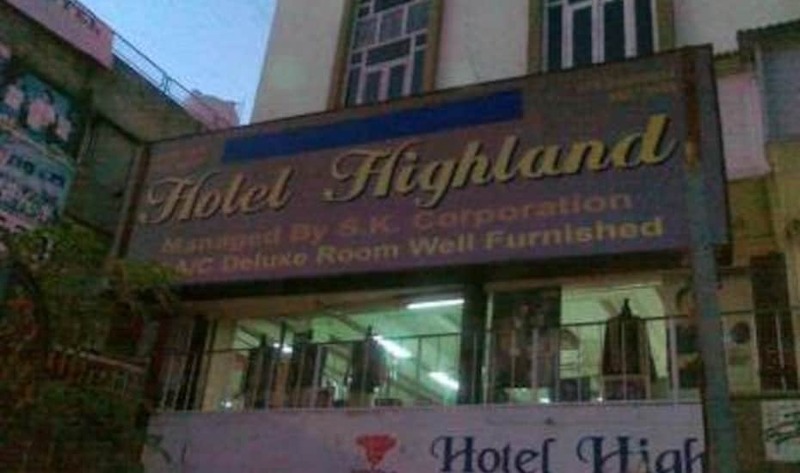 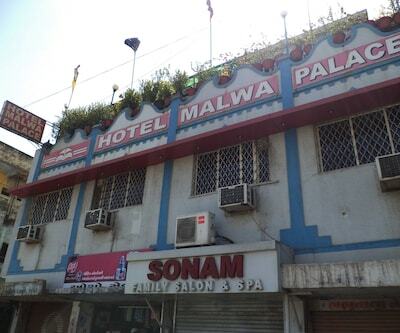 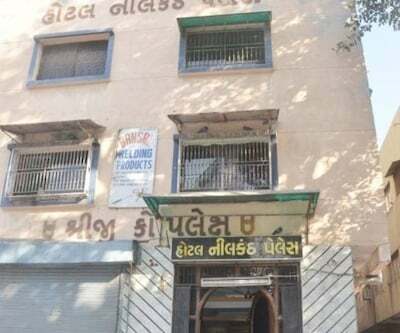 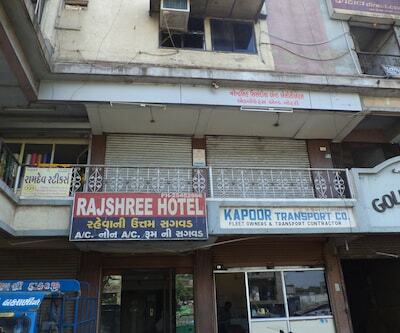 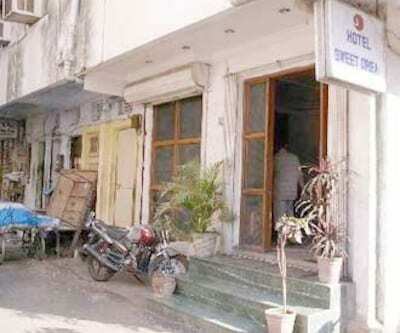 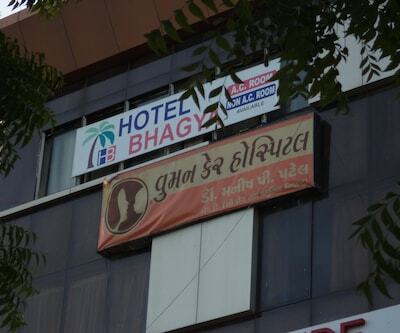 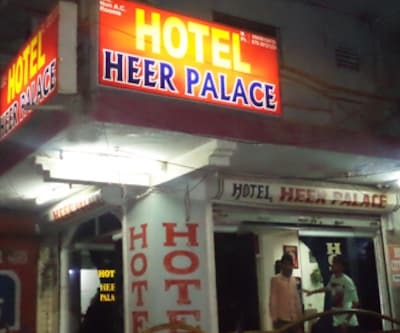 This hotel in Sarkhej offers an internet access to its visitors. 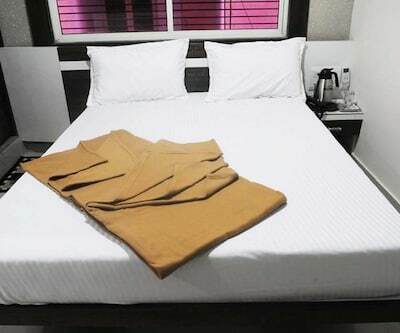 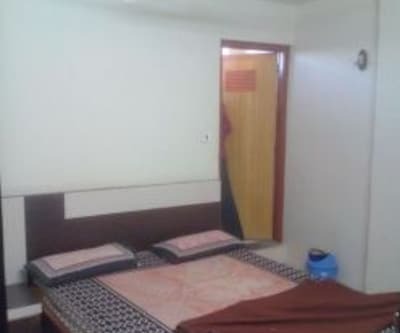 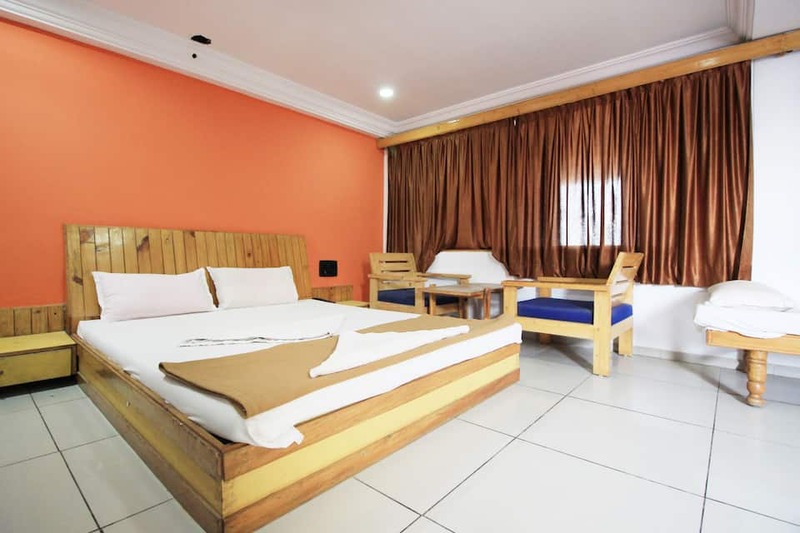 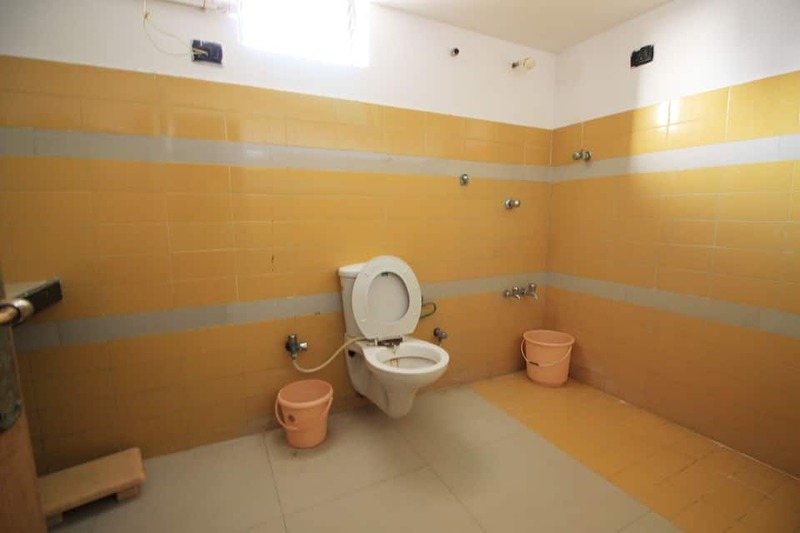 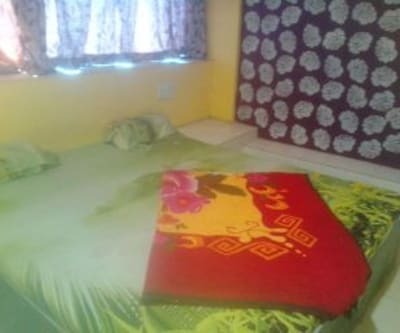 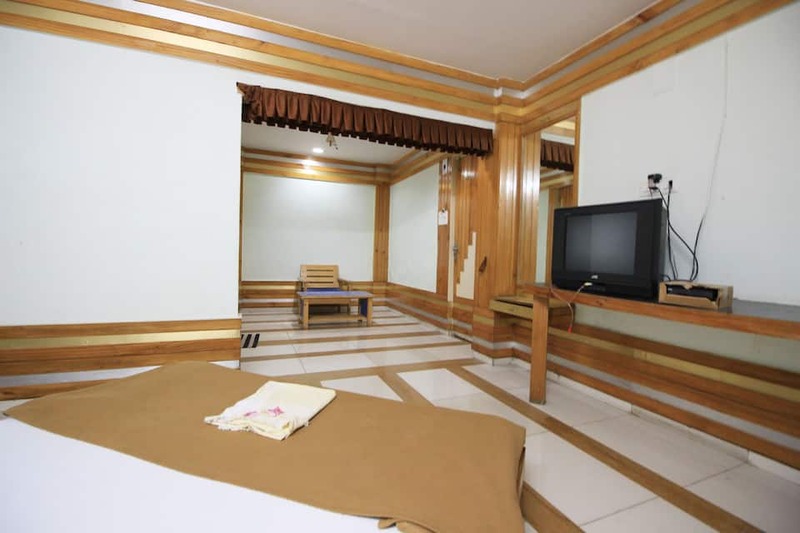 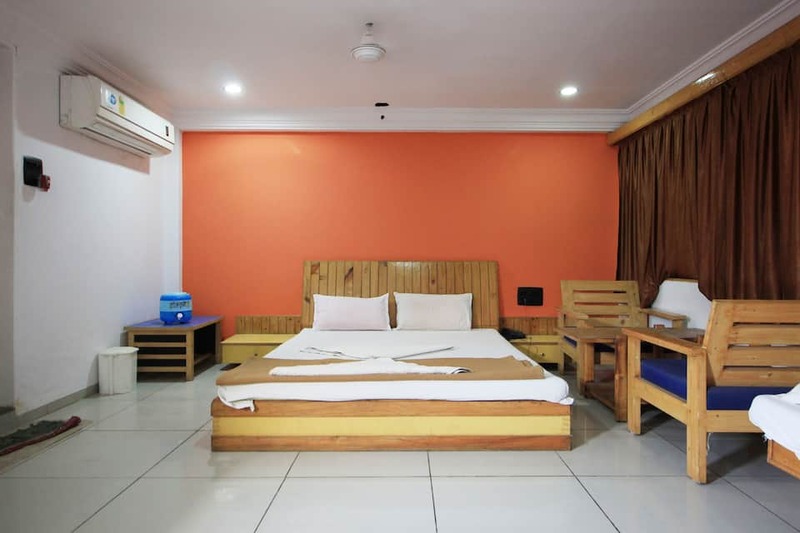 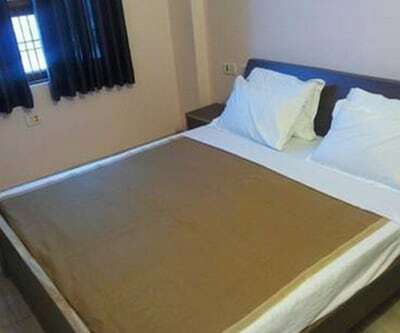 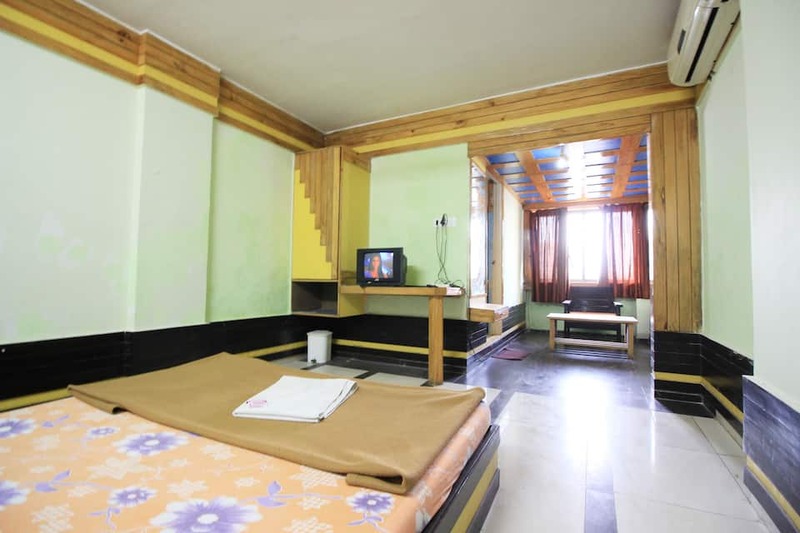 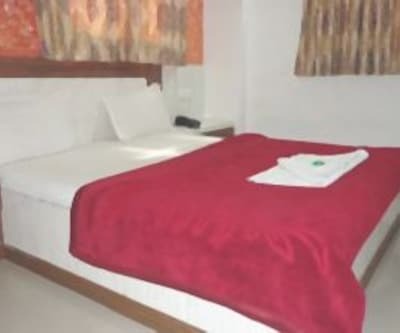 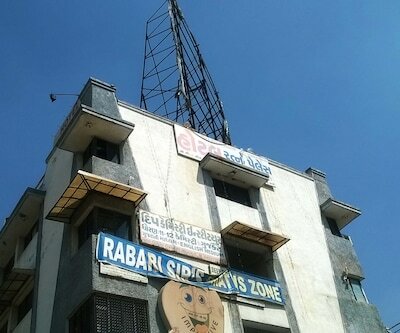 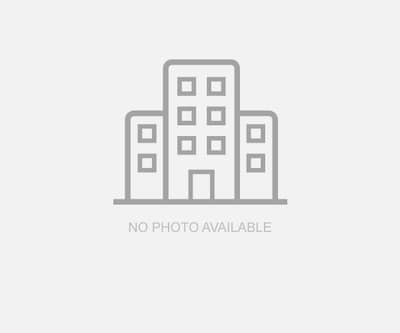 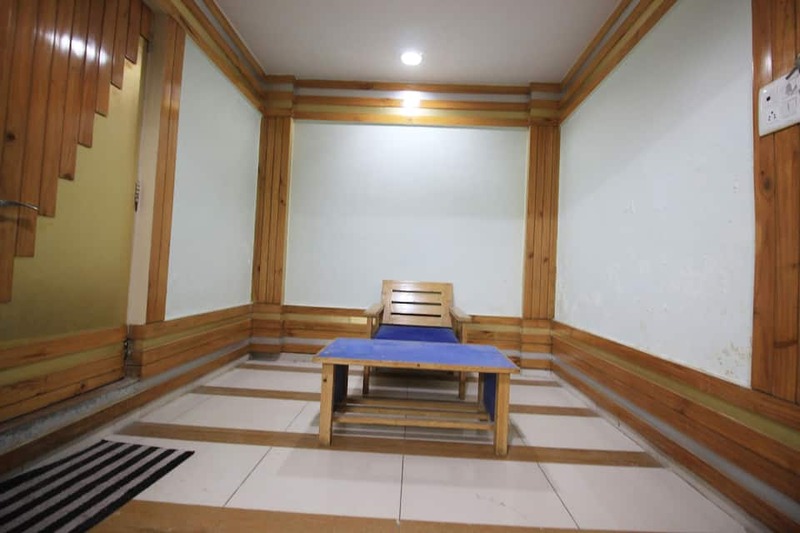 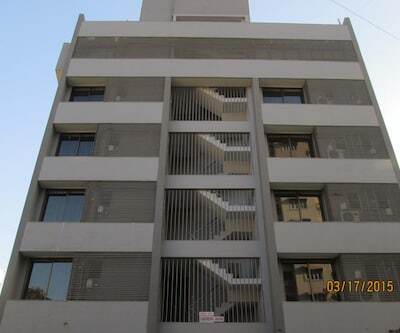 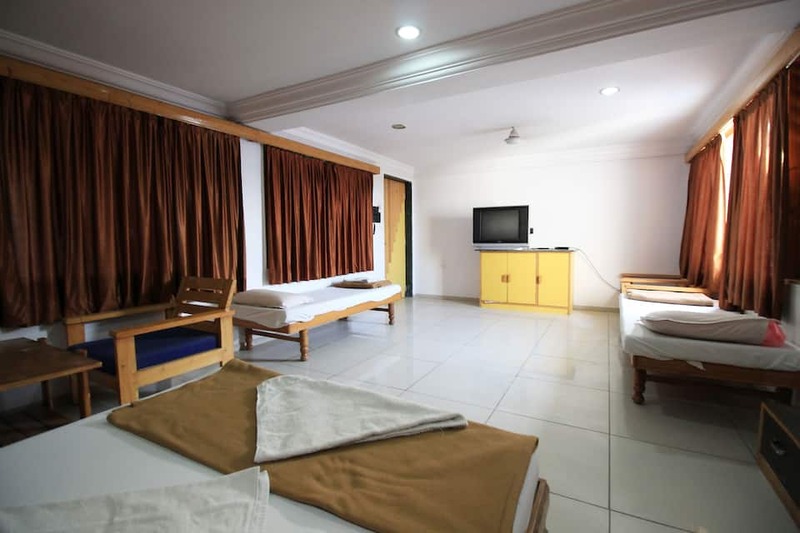 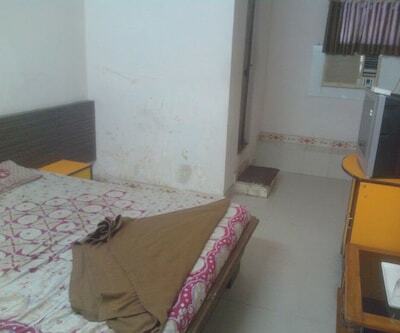 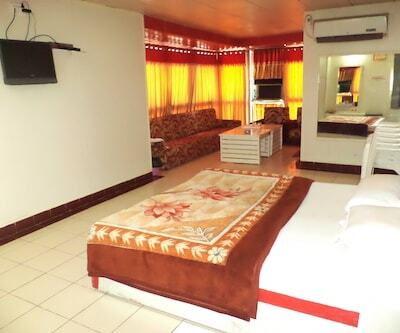 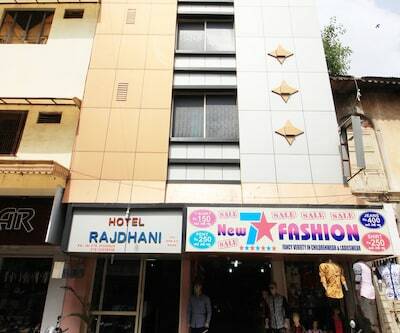 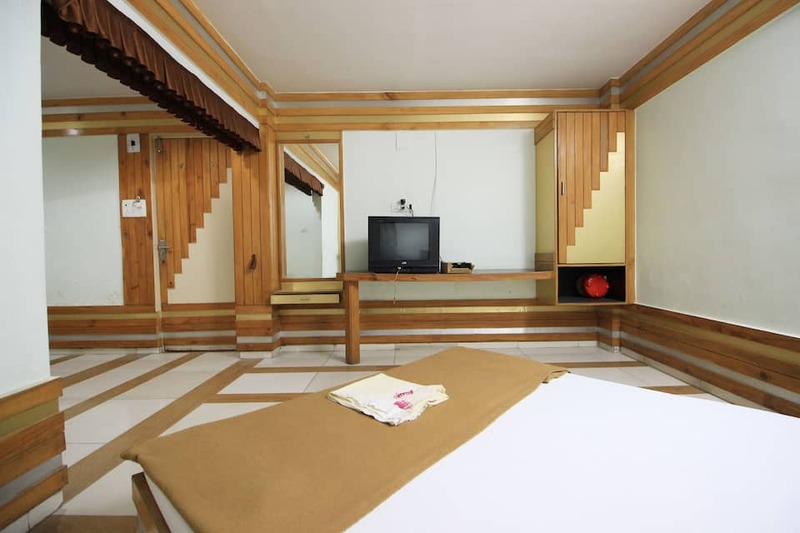 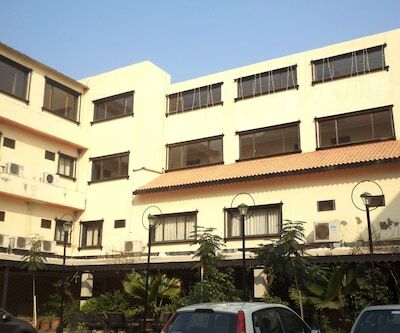 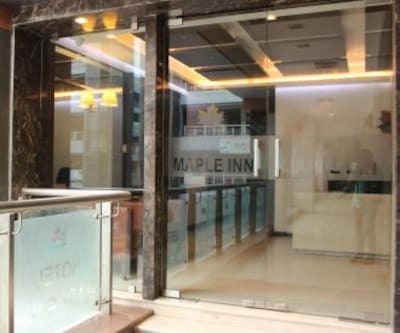 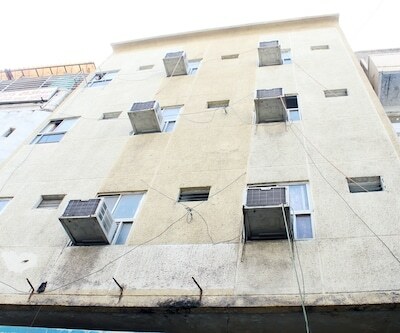 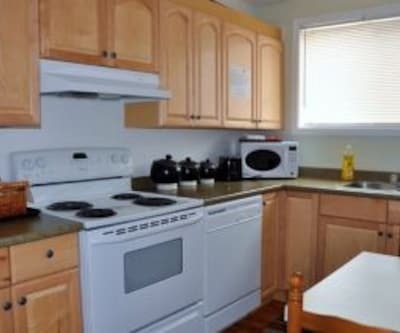 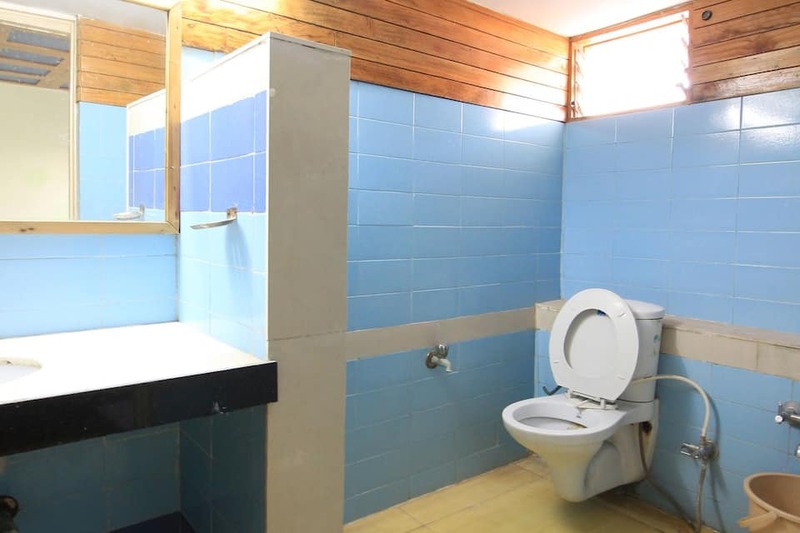 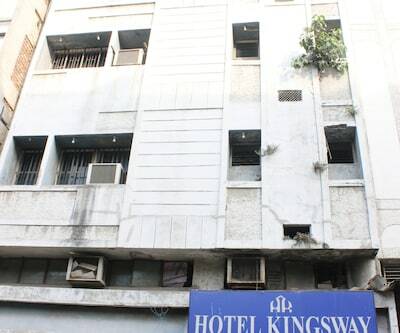 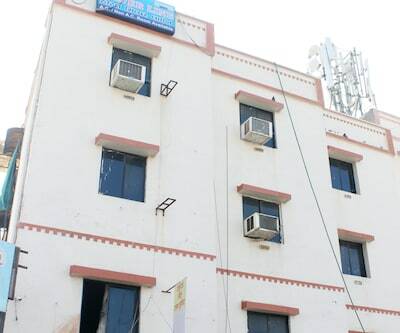 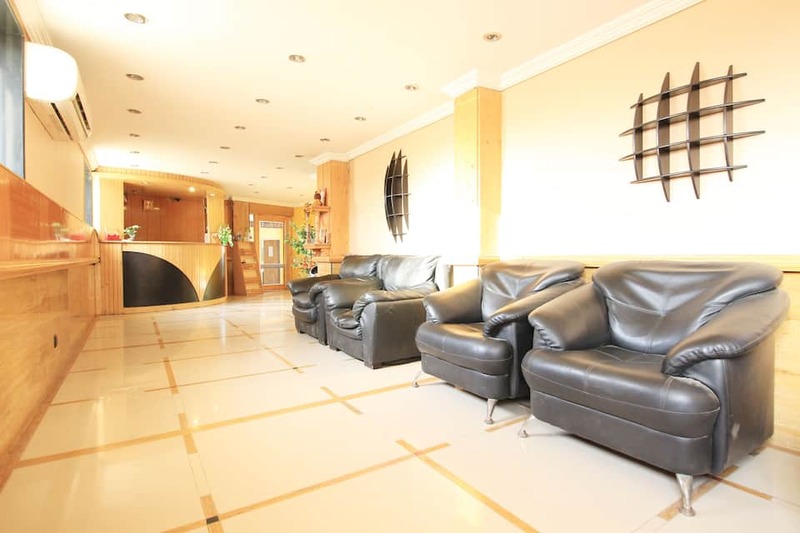 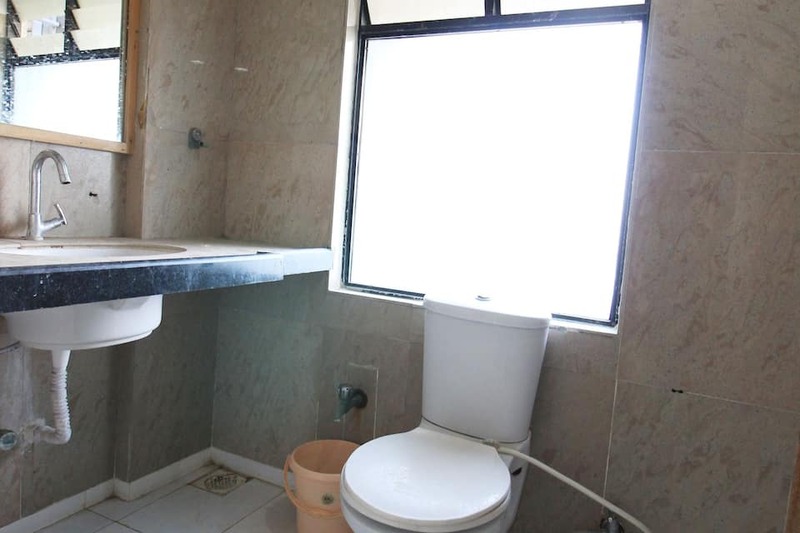 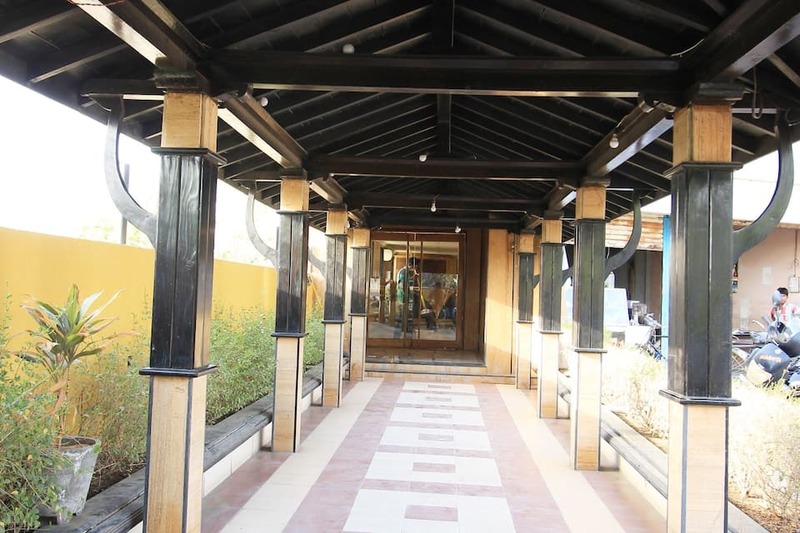 The rooms in this accommodation have an air-conditioner, television, internet access, attached bathroom with hot and cold water supply, bottled drinking water and a laundry.